Since its release only a couple of weeks ago, the one thing Fire TV from Amazon has really been missing out on, is HBO GO. Both companies, Amazon and HBO, have announced a new multi-year deal, in which Amazon Prime members and owners of the Fire TV will have access to HBO GO’s programming, such as exclusive TV shows, movies, and more. What makes this deal different, and which sets Amazon apart from the rest of the market, is that this is the first case where HBO has licensed HBO GO to an online-only subscription streaming service. Amazon Prime members will not need another special GO account for access, as it is with all other cases today. For example, other set-top boxes have access to HBO GO, but you need an HBO GO account which can be costly depending on your service provider. As for when HBO GO will become accessible to Amazon customers, the company states that Prime members should see the first wave of content hit Instant Video beginning May 21, with additional content rolling out over a multi-year period. So, if you don’t see your favorite HBO GO show on launch day, don’t panic, it will come eventually. 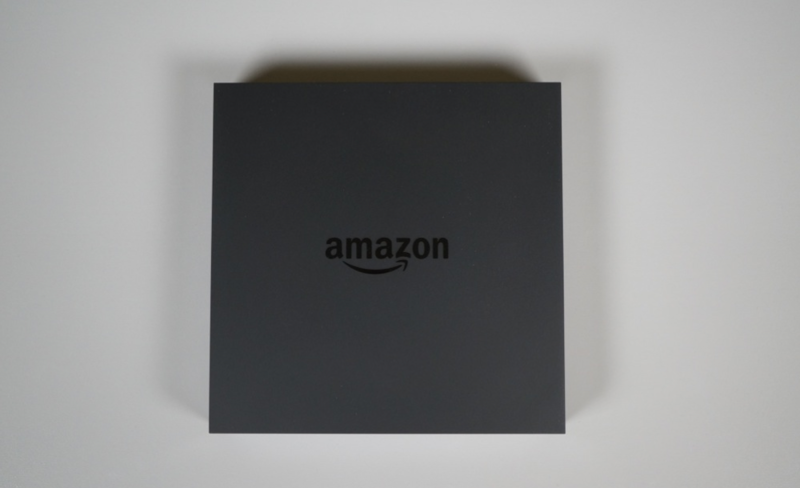 Fire TV owners should expect access on their boxes by this year’s end, which may seem far away, but at least we now know it is coming. If you have been on the fence about an Amazon Prime account, or a Fire TV, this new deal may make both sound a bit more tempting. Wednesday Poll: Do You Want to Buy the OnePlus One?